Your car is a reflection of you, and you deserve to ride in style with a new paint job. Accidents happen all the time, and your car is important to you. Restore your car to its pre-accident condition today! Looking for a cost-effective solution for all those dings and dents? Try our paintless dent removal services! If your windshield is cracked, scratched, or chipped, we can help you get back on the road safely! We all depend on our vehicles to be damage-free. 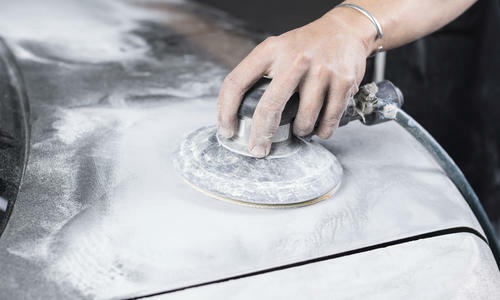 Bring your car in to our shop for all your auto body repair needs! Copyright © 2019 Colorado Car Works.